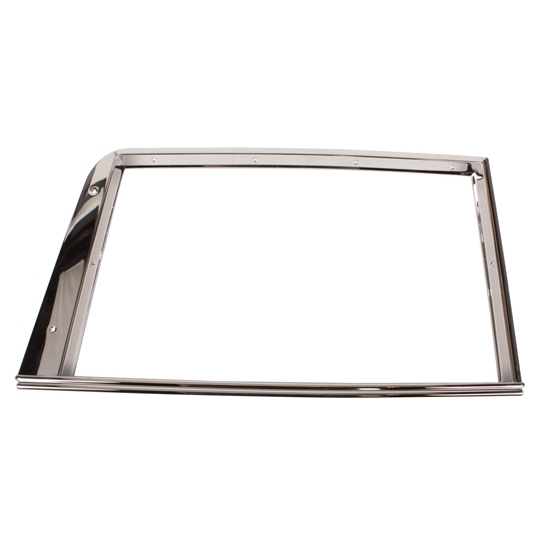 These 1932 Ford 5-window coupe garnish trim moldings are stamped exactly as the originals were and are for use on the passenger side door window. They have all mounting screw holes to ensure a perfect fit. Left side can be found under part number 9113211.